Our doctors are skilled and experienced at diagnosing and managing medical conditions such as diabetes mellitus, acute and chronic kidney disease, Cushing's disease, pancreatitis, liver disease, infectious and immune-mediated disease, cancer and many other disease processes. In addition Advanced Veterinary Care of San Elijo has the ability to provide in-house consultations with various veterinary specialists to assist with management of complicated or refractory cases. 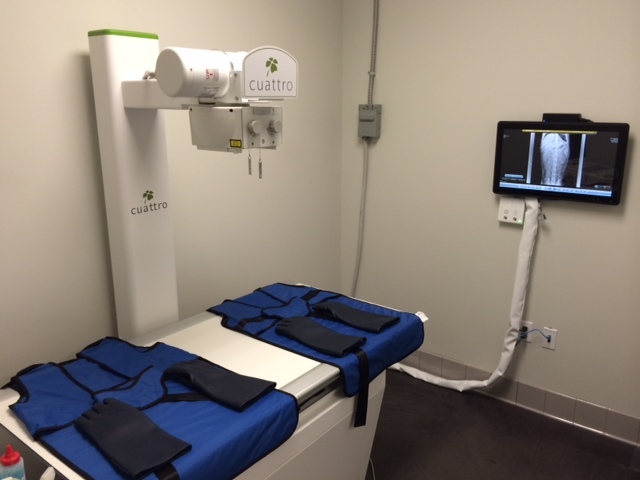 Our comprehensive diagnostic equipment, digital imaging capabilities and in-house laboratory give us the ability to perform a variety of tests on-site to obtain rapid results. 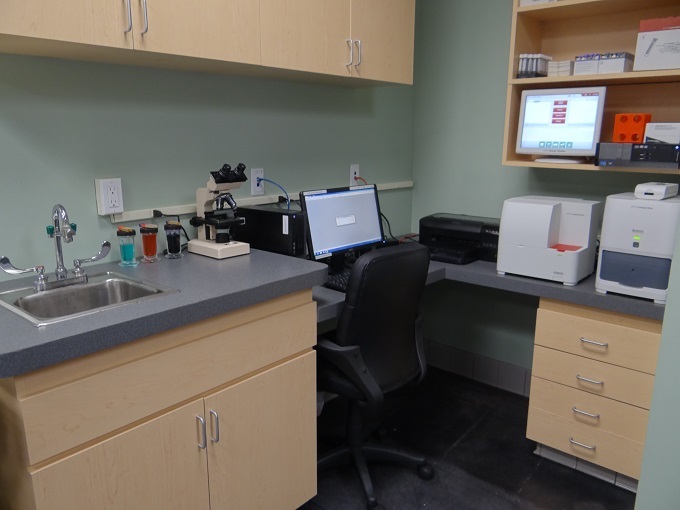 We also use an extensive veterinary reference laboratory for advanced diagnostics such as PCR, histopathology (biopsies) and infectious disease screening. Some symptoms in pets are easy to dismiss but can be very meaningful medically. If you observe any changes in your pet's behavior, such as increased water consumption, gradual weight loss or occasional coughing, make an appointment right away. Early detection is the key to keeping your pet healthy and preventing complicated medical problems. Call today for an appointment if you have any concerns about your special family member!